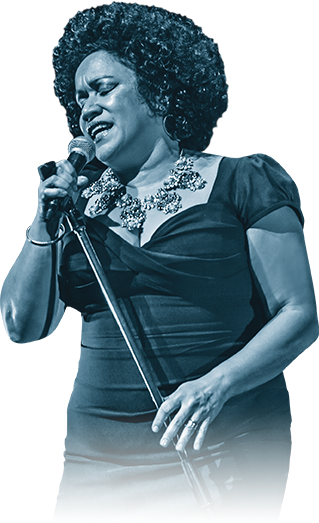 For thirty years the glorious voice of Vika Bull, alongside her sister Linda has comprised one of the most distinctive, versatile and emotionally charged sounds on the Australian music landscape. Since their multi-platinum conquest of pop radio with The Black Sorrows in the late eighties the sisters have forged diverse pathways into soul, gospel, blues, country and the island music of their Tongan ancestry. By turns tender and powerful, their rich solo vocals and instinctive harmonies have spawned eight albums of their own, as well as illuminating studio and concert performances for some of Australia’s finest recording artists including Paul Kelly, Joe Camilleri, John Farnham, Nick Barker, Renee Geyer, Tim Finn, Kasey Chambers, John Butler and more. As well as singing for Nelson Mandela, Vika has performed at WOMAD festivals worldwide, inside the Pamplona Bullring and toured Scandinavia eight times with The Black Sorrows. 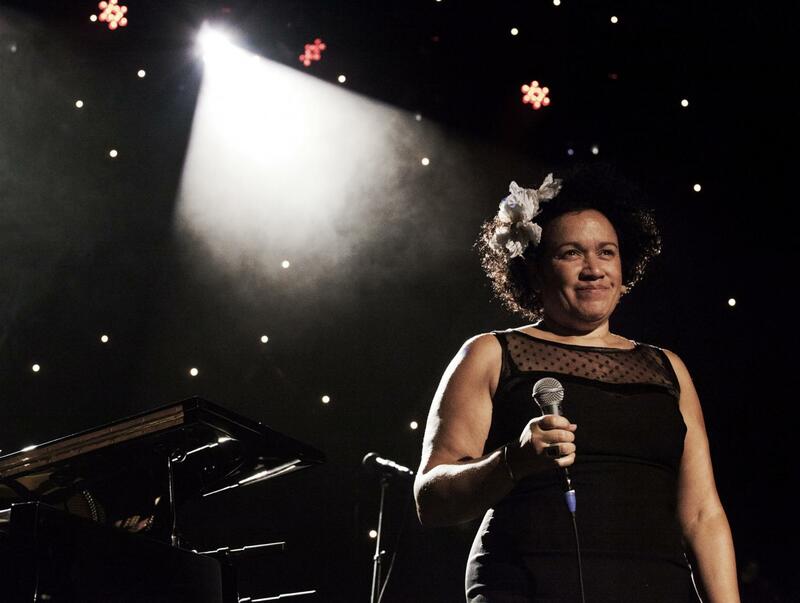 And having supported legendary musicians Bob Dylan, Billy Joel, Sting and Joe Cocker, Vika Bull is firmly established as Australia’s most powerful female voice. We are blessed and honoured that Vika has stepped into the starring role in At Last – The Etta James Story.